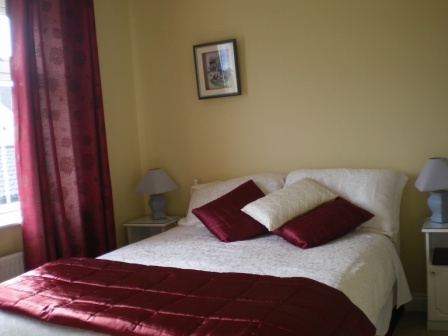 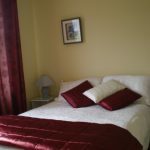 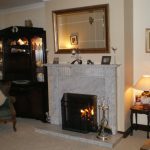 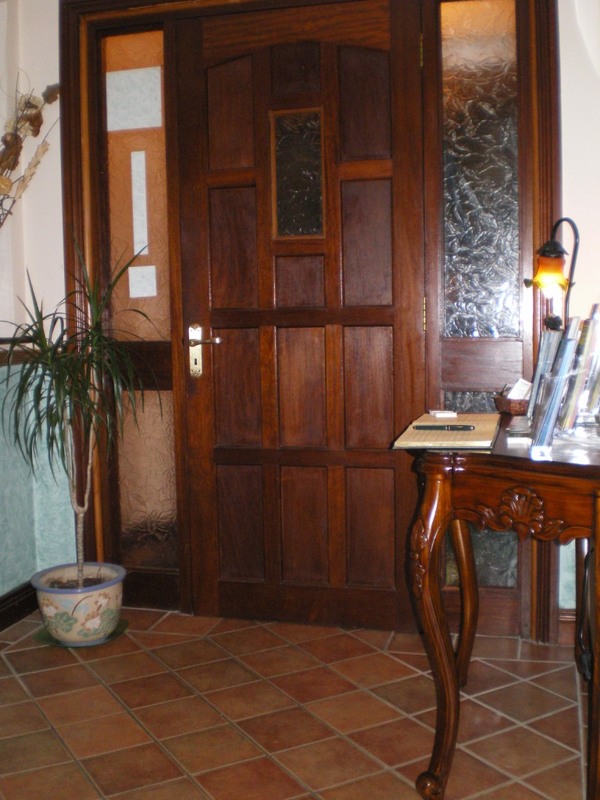 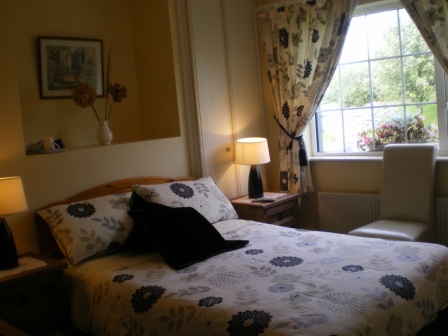 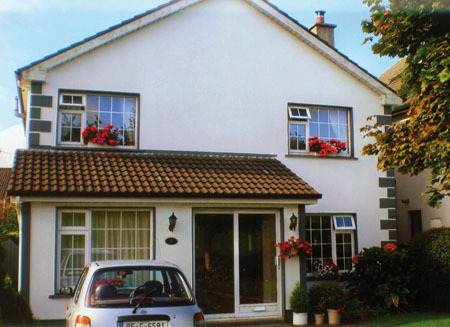 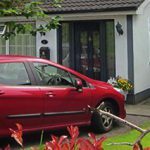 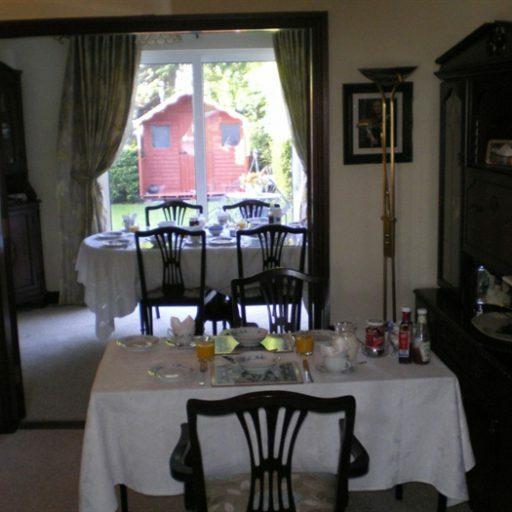 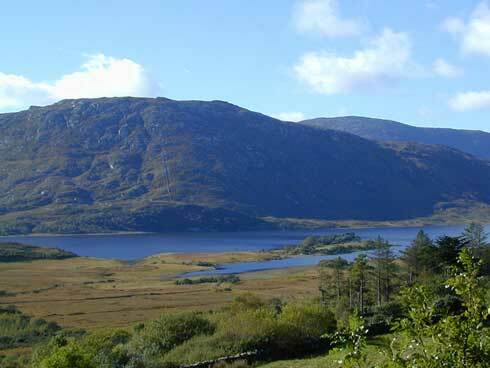 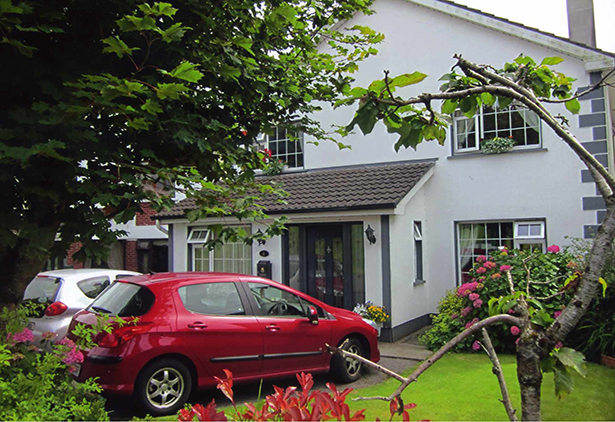 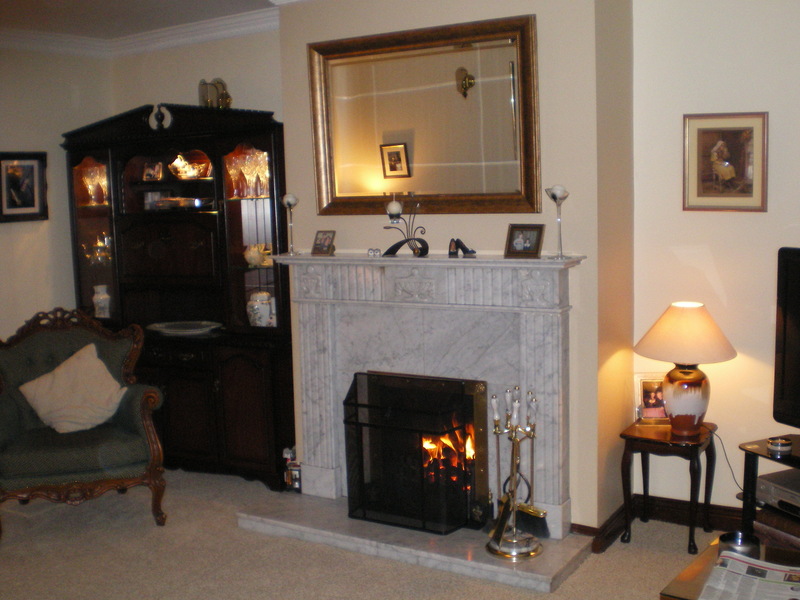 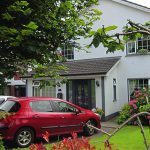 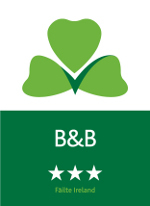 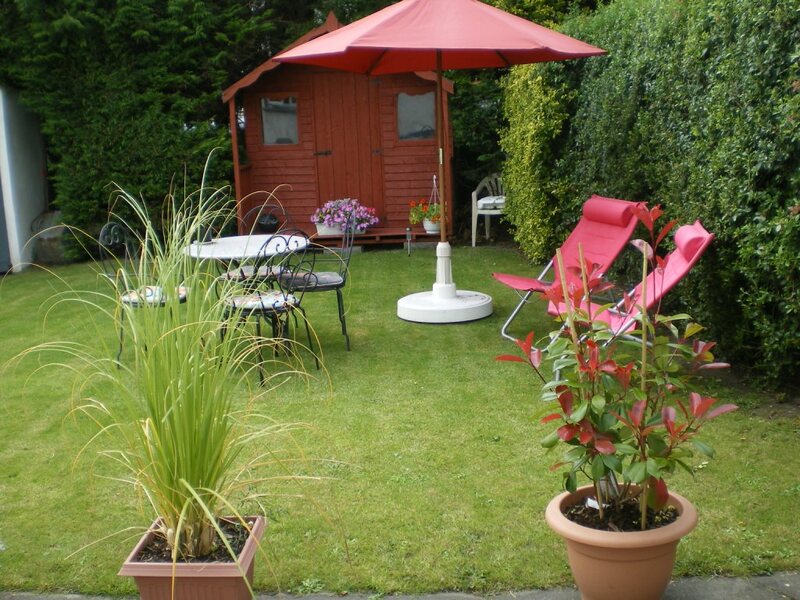 Our bed and breakfast in Galway City is comfortable and spacious. 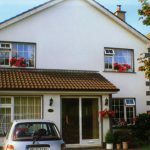 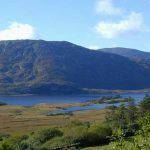 You will enjoy a hearty full Irish Breakfast on the morning after your stay and we will be able to advise you on the best places to visit in and around Galway City. 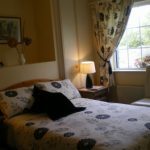 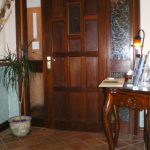 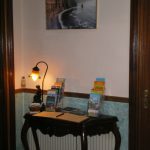 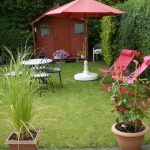 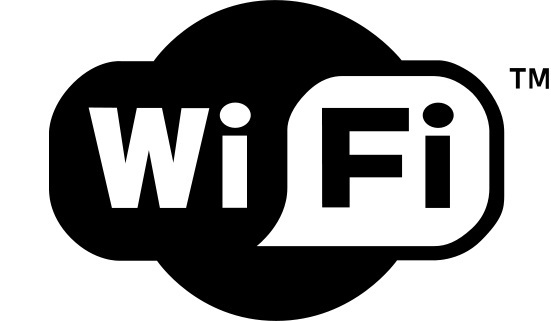 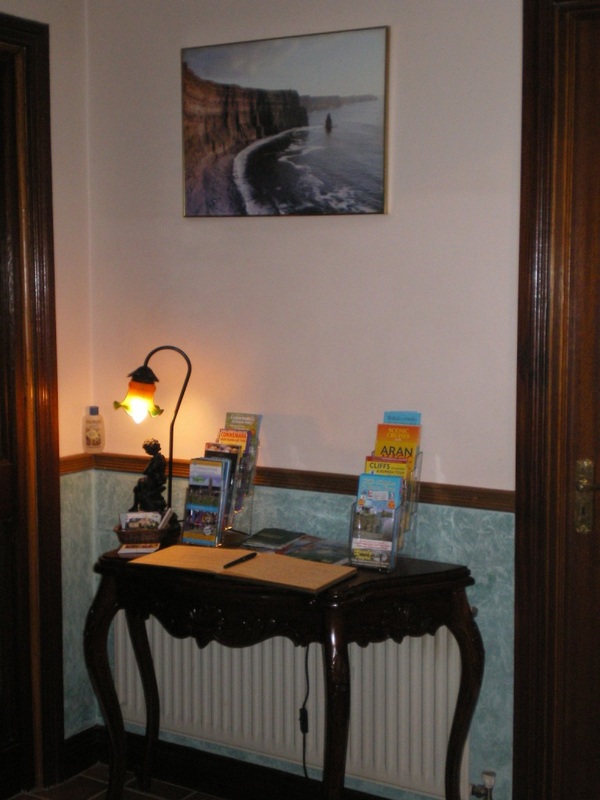 Book our B&B online for instant e-mail confirmation or you are welcome to contact the Bed and Breakfast directly by phone, e-mail or using the enquiry form on this website.